40 oz. Ribeyes Make the Canadian Brewhouse a Well-Done Night! 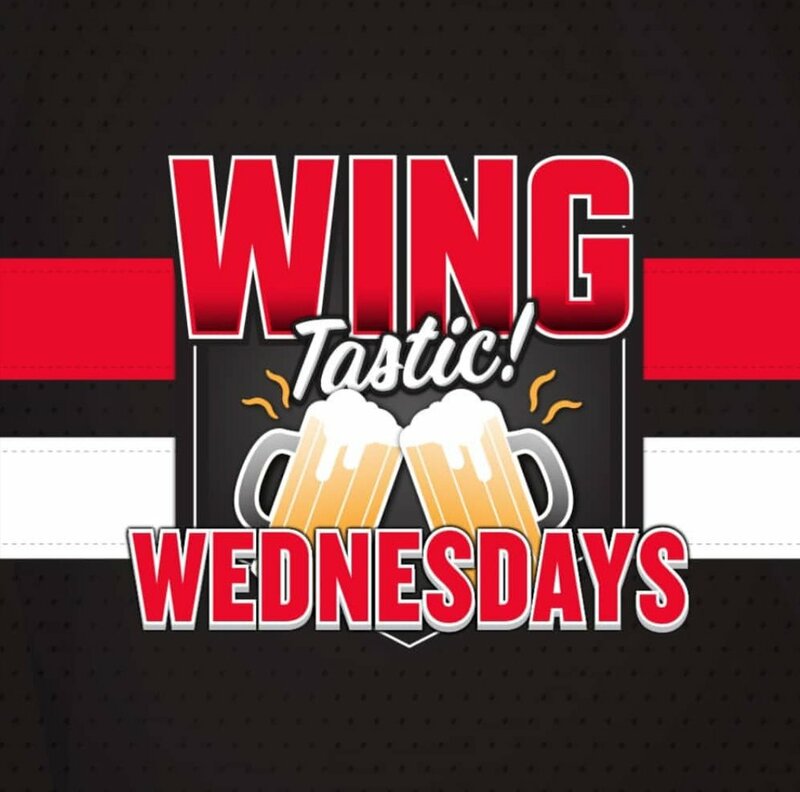 The Canadian Brewhouse is a sports themed bar and grill in the Quarry that has an extensive menu of appetizers, entrees, pizzas, drinks and sporting events. From the Inukshuk at the entrance, to the Canadian flags presented with each meal, the Brewhouse embraces all things Canadian sport. Each night of the week is a different food feature (we’ve broken them all down here in this post for you), with additional special food events thrown in to satisfy those who are looking for a fun night out. For the sport lover, on evenings that have more than one main sporting event on the TVs, a table top speaker is provided for your hearing pleasure, plus it comes equipped with a call button to request another round of food or drinks. 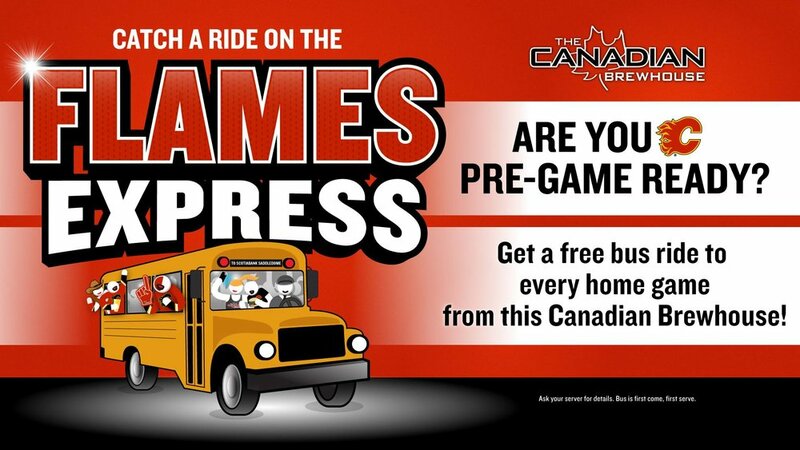 AND.. if you’re a Calgary Flames fan without a vehicle or a ride to/from Cochrane, catch the bus at the Brewhouse for all Calgary home games. All you need to get on the bus, is proof of ticket. While I had only been to the Brewhouse for a weekend brunch and a lunch with some friends, I had not dined in for an evening meal, nor had I been to one of their special food events; however, the minute I laid eyes on the words ‘40-ounce Ribeye Night’, I was pretty sure it was a thing my husband and brother would be all over and purchased our tickets right away! It was a good thing I did too, because the event sold out fast! My 40 oz. ribeye was amazing! Truthfully, it was way too big and there was no way I was going to finish it in one sitting (kudos to those who did finish this beast! ), but it was cooked exactly as I ordered. The meat was tasty, perfectly grilled and the caesar salad and other side dishes paired nicely with this hunk of beef. The remaining 24 oz. of ribeye that I did not eat in the restaurant came home with me, and made fantastic steak nachos the next day! WIN WIN! 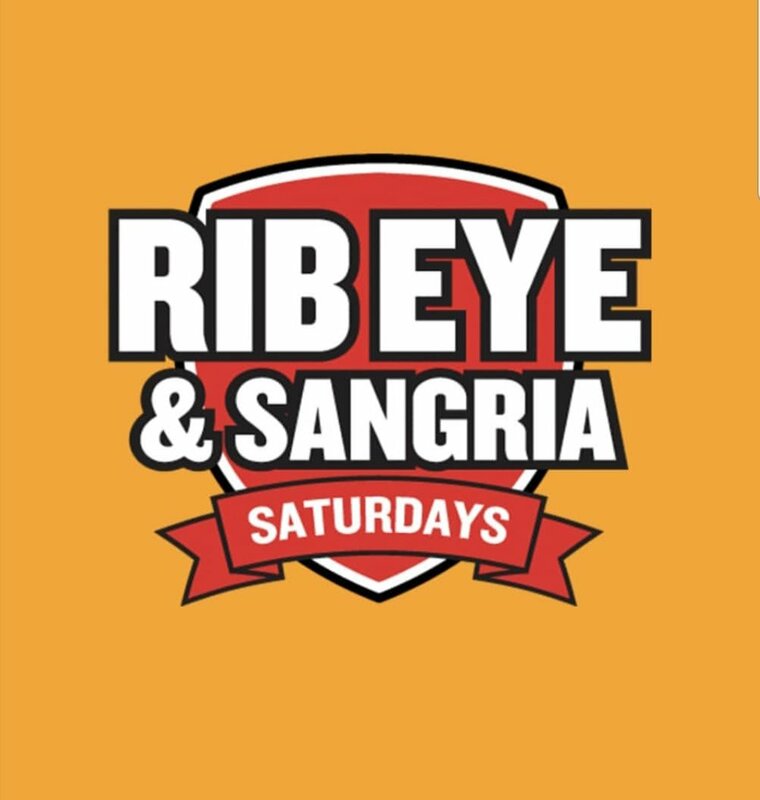 On Saturday, March 30th and Saturday, April 6th, the Canadian Brewhouse will be having another beef night (and I think you should go! ), with a 30 oz. on-the-bone rib steak known as the ‘Tomahawk’, served with baked potato, broccoli smothered in beer cheese and a bottle of Molson Canadian for $39.99 a person. Tickets are on sale now, so get yours before they are sold out!! See you at the Brewhouse! Disclaimer: The event tickets were paid for by Urban Casual to facilitate an honest review of our experience.